On the newest Polish Ministry of Science journals list "B" EJSM has been credited 13 points. We are on Facebook. Please visit our social media site to get more statistics and access promotions about our journal! European Journal of Service Management (EJSM) is an open access quarterly scientific journal issued by the University of Szczecin. 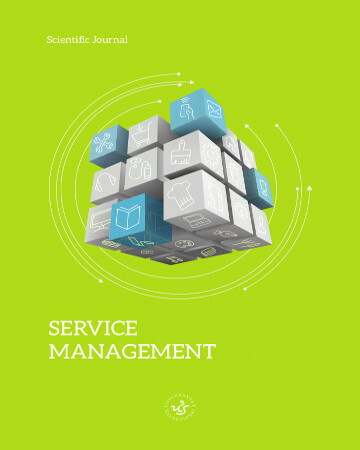 EJSM is published only in English and until 2015 was published under the name Service Management. The first issue of the journal was published in 2007. Till 2015 journal was issued one or two times a year. From the beginning, Prof. Aleksander Panasiuk is a chief editor of the journal.